Craig Latto CMILT, Associate, Ove Arup & Partners Scotland Ltd (Arup), has been working within the transportation planning and highways industry for over 20 years in the private and public sectors. He has a special interest in delivering innovative, sustainable and cost effective transport solutions that facilitate commercial, public transport, industrial and energy investment throughout the UK and beyond. He also has a keen interest in transport planning policies and legislation and how this stimulates and directs the transportation and logistics industries as well as the commercial and social investment within the UK. He provides specialist advice from inception through to construction to ensure that all aspects of access, connectivity, serviceability, safety and functionality are considered and that the solutions obtain the necessary stakeholder support. 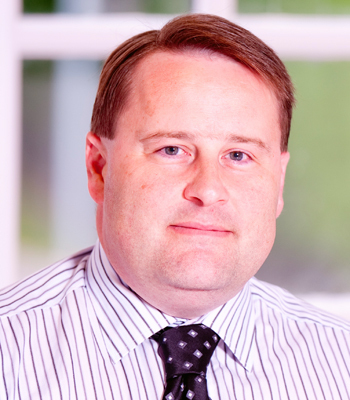 He joined Arup over 16 years ago and has enjoyed extensive opportunities in the assessment and the delivery of key commercial/infrastructure projects including The Hydro, Park & Ride schemes, Leith Development Docks Framework, Port of Cairnryan Ferry Terminal expansion and a number of significant mixed use, residential and retail investment. He joined the CILT recently as a Chartered member and sits on the Board of the Scottish Region.